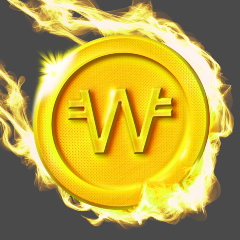 WeGold Bounty Fun — More FREE Tokens! More bounties, more free coins! Turn Ethereum Into Travel Adventures With The 3-day Wegold Great Token Sale (26–29 Oct)!